Y'know, this no-kitchen thing is a bit weird, in more ways than one. For instance, I didn't expect ever to wail at having to go out to eat. After all, I love eating out. I mean, who wouldn't? But when you've got no cooking facilities at all, and you can't face yet another salad or ready meal (more on those in another post), then the only alternative is to go out. And that's where it gets weird. When you don't have the option, it palls, it really does. Because, let's face it, if - like me - you can't afford to eat out at Michelin-starred restaurants all the time, and have to make do with whatever the neighbourhood has to offer, the attraction really isn't so great after a while. And then there's the cost. It's amazing how it all adds up. Paying £30 or £40 a throw for what would cost me about £5 or less to make at home kind of rankles. As it happens, I'm reasonably lucky. There are a few ok, and not-too-spenny places to go in my area, and I don't have to travel too far. But still. Sometimes (most times? ), particularly during the working week, you just want to crash at home in front of the telly. Or get those boring domestic tasks done. So having to go out is getting to be a bit of a drag. But needs must and all that, so what to do? One place we hadn't been to since the whole kitchen thang started was our 'local' (as in about 3 miles' drive) fish 'n' chippie. It's a bit of an institution, this place. Open for nearly 20 years, it's run by an improbably posh-sounding but very jolly bloke who takes a huge amount of pride in the place. It has tables and chairs, for a start. And they serve wine. (Wine goes with fish and chips, by the way. If you've not tried it before, do it now.) The fish is - quite rightly - bought fresh every morning, and the chips are old-skool fat, chunky, oh-so-potatoey things. Bliss. Oh, and they have a condiments tray to die for: tartare sauce, dill mayo, tarragon mayo, marie-rose sauce, ordinary mayo, and tomato ketchup. Not to forget the salt and malt vinegar. I didn't take my camera. I know. And I'm sorry. I was just too focussed on getting some decent nosh down me. Imagine deep golden-brown crispy batter covering moist, flaky, succulent fish (haddock) served up with a very generous portion of those scrummy chips. That was it. I don't know if a photo would really have done it justice. But it tasted just perfect, as the fish and chips always does there. 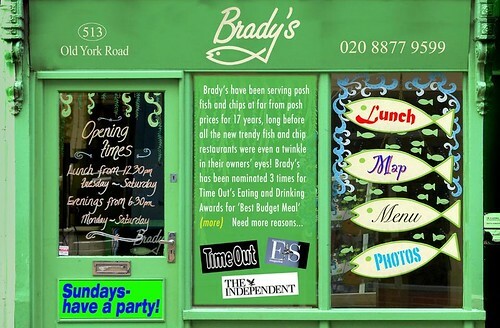 So, if you're ever in south London, go to Wandsworth Old Town, pop into Brady's, and say hallo. And eat the fish and chips, obviously. Petula Clark? Oh yes. She was there, too. Eating her fish and chips just like the rest of us. Looking good on it, too. In fact, Brady's could use her as their 'face' if ever they needed to advertise. Which they don't. Apparently, she's been going there for about 15 years. What's good enough for 'our Pet' is good enough for me, I reckon. And no, I didn't get her autograph. I'm sorry about that, too. Blame it on my lack of kitchen. It's seriously messing with my head. Glad you're getting by, and you've made me realize I've never been to a fish n chip joint before :o.
I would definitely be going mad without a kitchen as my neck of the woods is nothing but cookie-cutter franchises which I just can't stand eating at. After all, I can operate a microwave just as well as they can, but for a lot less than ~$15 a plate! HAH! I have never been to a Michelin-starred restaurant... So there :p Petula "Downtown" Clark?! I have no idea what she looks like.. I didn't even know she was based in England. 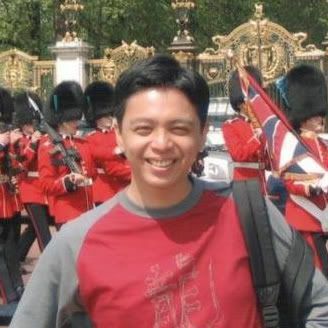 I've only seen one English "pub" here in Manila... Seedy, scary place where expats take their concubines... I might as well make fish and chips at home! I know exactly what you mean about eating out, there's no fun in it when you're forced to do it. This place isn't that far away from us actually which is good to know, there's a real dirth of decent fish and chip shops where we live. And now I'm going to eat my soup for lunch and try to stop thinking about the deliciousness that is fish and chips! Petula Clark! Jealous!! And the place sounds yummy! i wish i lived in a place where fish and chip joints were more common. the $35 dollar bistro lobster fish and chips just doesn't do it for me. i have plenty of cheap, yummy take out joints in my neighborhood, but i would still go mad without a kitchen. you're holding up admirably. Sorry to hear you're still out a kitchen, but it sounds like you're having fun exploring the options. Eat out while you can. After we redid our kitchen, we were too poor to eat out anymore! I know what you mean about 'having' to eat out. It kind of takes the fun out of it. I 'have' to eat out a lot for work and there comes a time when all I want to do is crash at home with something really simple! I'm in Clapham so not far at all to Wandsworth and this fantastic-sounding fish and chip place. Thanks for the tip. P.S. Best wine with fish and chips? Champagne. Seriously. The crisp acidity and bubbles cut though the batter like a squeeze of lemon. Bit decadent though! You just can't beat good fish and chips sometimes. It took us a while to find our favourite one locally and now it looks like I might be moving. That'll mean the search has to start all over again! in a weird way, i do sympathize with you. but when i looked at the picture of the fish and chips shop I no longer felt bad for you - i selfishly felt bad for me! i want fish and chips! not the crap up the street here in brooklyn... I want it from where you live!! Now I'm whining! I agree, it can be a pain to go out all the time. I love the interesting cuisine you can find, but after a while the money drain is killer. It just seems like such a waste sometime. And often I find myself saying, oh wow a side of veggies is only $5, not bad! But when you think about it for one second longer, it's a terrible price! I could buy pounds of veggies for that! Hope you're well and we must visit that fish shop one day. Ooohh, I love the sound of wine with fish and chips - I will have to try it soon. How fun to see Petula in your "local" and find out that she's a regular. yay! Thanks for the tip off, I live in South East London. It's such a nice change to read a review of somewhere I can actually visit! No geographical or financial constraints whatsoever. That condiment tray is definitely a deal-clincher. That's weird, I'm sure I left some comments for you somewhere! Nevermind, I just wanted to say that you are lucky to have such a super chip shop so close, I'm not sure we have a good one near us. If you can find a good chippie they are always worth travelling to. The chipshop looks fabulous and very inviting. Add a decent aka huge amount of grated carrots to that fish'n'chips and I'd go there too, sounds lovely and genuine! It will all be worth it when you are standing in that brand new kitchen. Lucky, lucky you!!!!! It is expensive eating out and I totally agree about you can cook at home and produce good food at a dramatic saving in money. I have a good chippie in my local neighbourhood which I enjoy a good fish & chip tea from time to time too. Sounds perfectly wonderful to me. Though I always feel like a beached whale when I've eaten a fried meal. The honeycomb ice cream sounds like it's to die for. I'll put this shop on my "to do" list for if I ever get to England. It sounds great. Are you able to use a crock pot or electric fry pan at all? We survived my parents' kitchen remodel with an electric fry pan and almost no eating out. Jeff would get the fish 'n chips, and I'd get the ice cream. there is a rumor of an excellent fish and chips place in nashville called "battered and fried". i've been meaning to check it out. we did a kitchen remodel and gained weight from always eating out although now with this FOOD BLOGGING BUSINESS i must say... it's a bit of a problem. Great story! Superb fish and chips are a must and it is brilliant when you have a decent chippy nearby. We have one in South Shields, Colmans, and if my body could take it I would eat there every day! Last August my fridge blew a fuse and then my kitchen plumbing exploded (whilst attempting to dispose of all the spoiling food down the garbage disposal). I was out of a kitchen for two weeks and had to buy a chest freezer which remains unplugged in our driveway. I feel your pain, I really do. do you have some photo if this fish and chips food? im kinda interested and i want to try it when i visit the place. Good day, PAID CRITIQUE is almost near to end with its REVIEW promo. 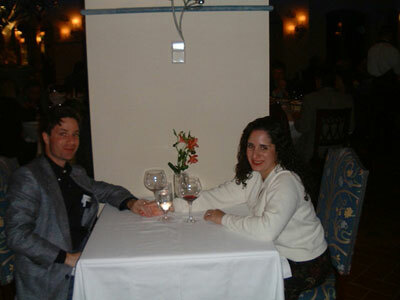 you may catch up with it till June 28, 2011. please to request a review with your site now at. 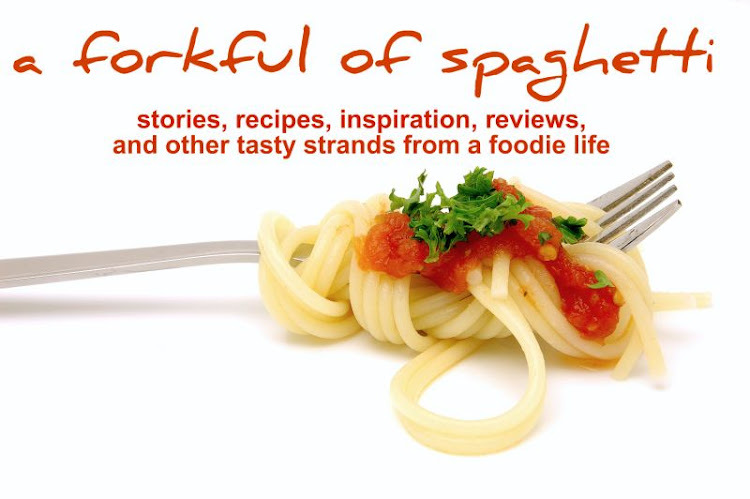 Love food, but no time to cook? 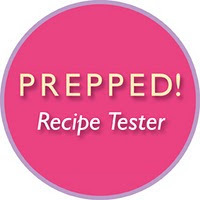 Do you, or someone you know, love food, but don't have much time to cook? If so, this is the book for you! 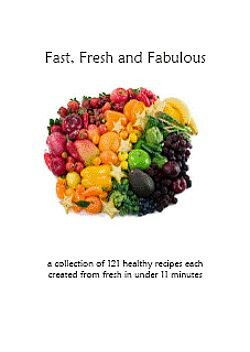 Packed with recipes for delicious, healthy meals that can all be made in 11 minutes or less, download your copy here now for only £7! (c) 2008-. All rights reserved. No content on this website including, but not limited to, text and photography may be reproduced without asking me first. Thank you.